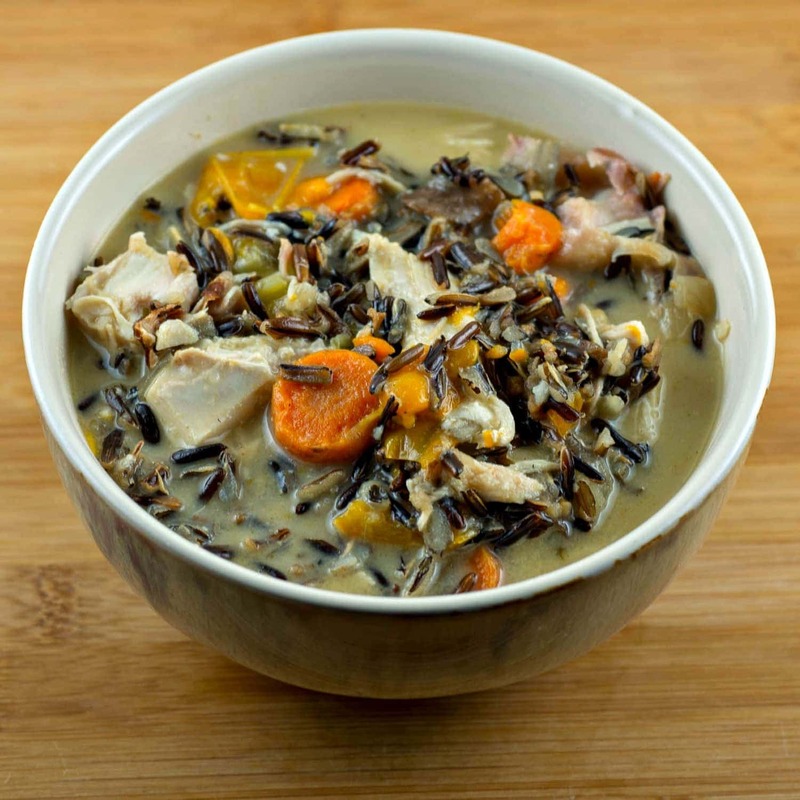 This creamy and veggie filled Instant Pot Turkey Soup is a delicious comfort food and a great recipe for using up leftover turkey. 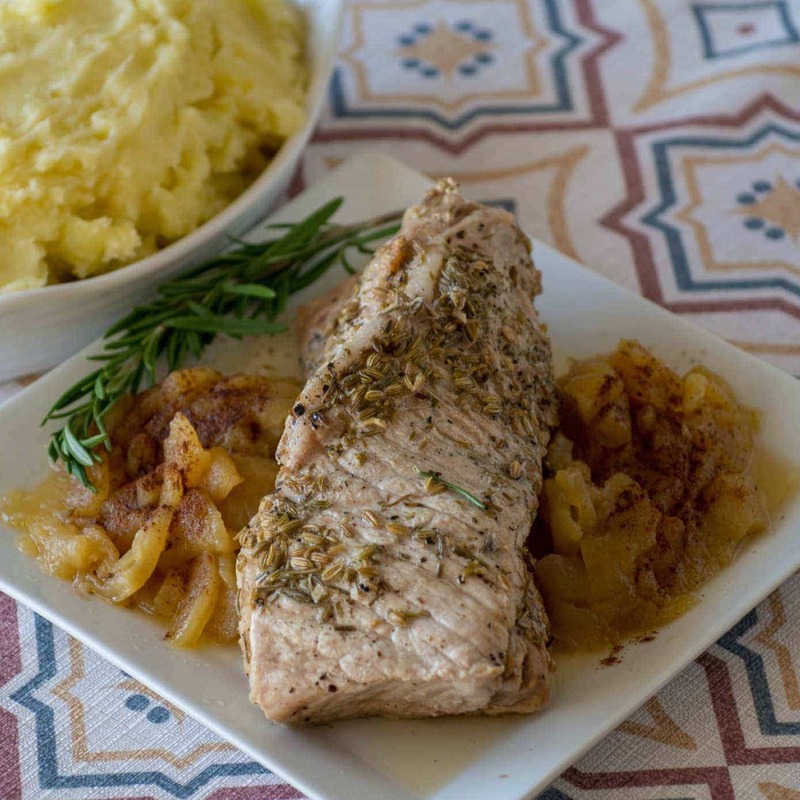 Make this delicious Instant Pot Pork Loin recipe – the pork loin is cooked together with apples and potatoes for a complete meal all made in together in the pressure cooker in about 30 minutes. 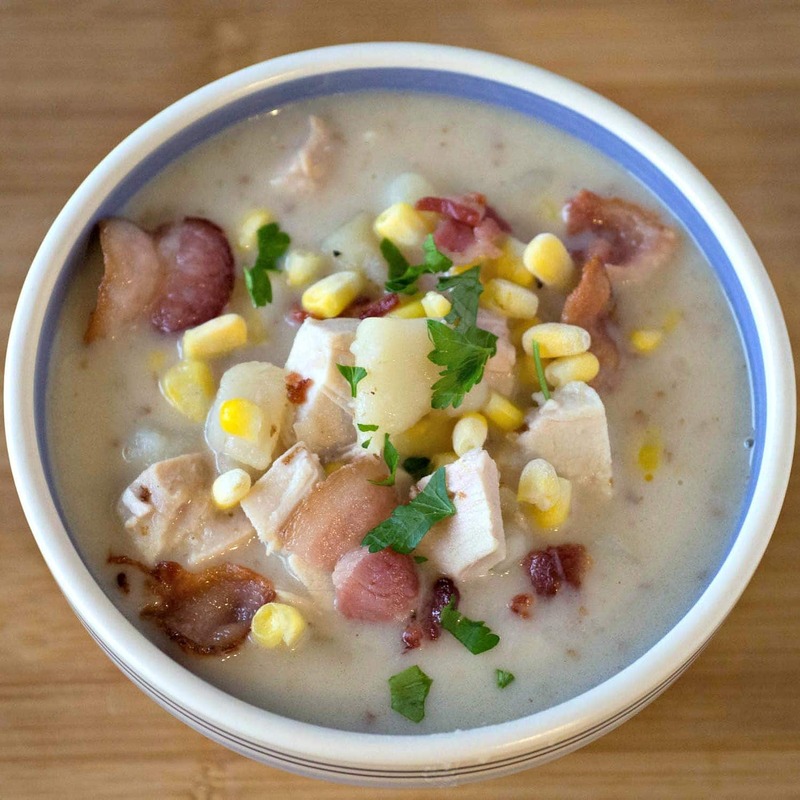 This recipe for Turkey Corn Chowder is a delicious and quick way to use up leftover Thanksgiving turkey. 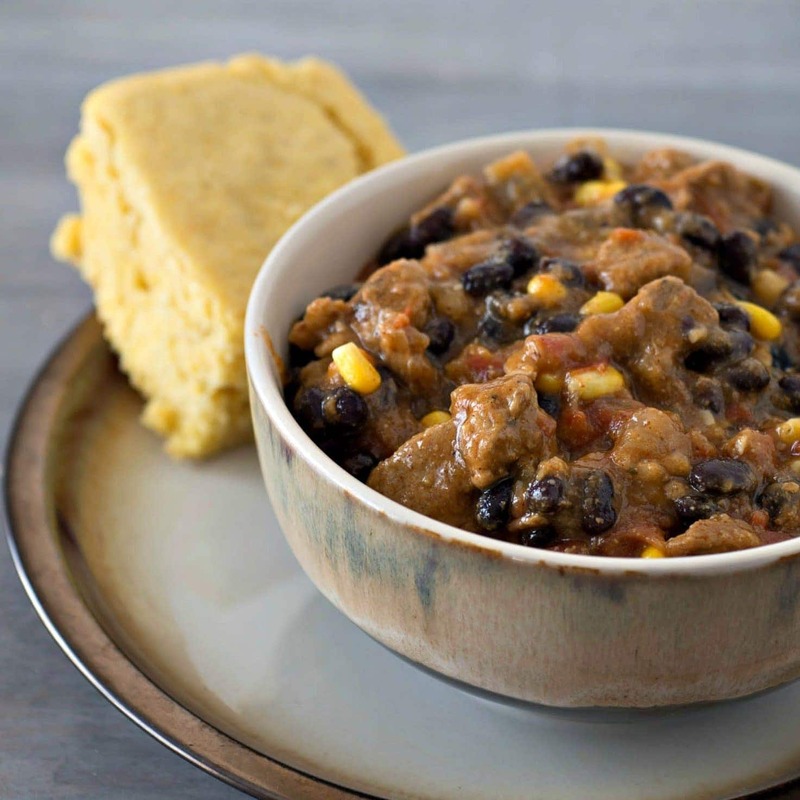 This delicious pork stew is easy to make in the slow cooker or instant pot.